Brother DCP-1610W Mono, Laser, Multifunctional printer, Wi-Fi, Black, White.. Brother MFC-J5730DW Colour, Inkjet, Multifunction Printer, A3, Wi-Fi, Black.. Brother MFC-J6530DW Colour, Inkjet, Multifunction Printer, A3, Wi-Fi, Black.. 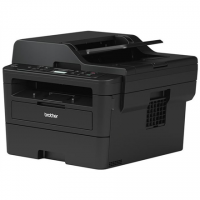 Brother MFC-L2750DW Mono, Laser, Multifunction Printer with Fax, A4, Wi-Fi, Black.. 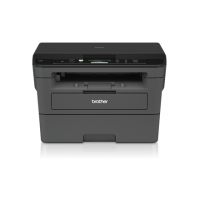 Brother MFC-L5700DN Mono, Laser, Multifunction Printer, A4, Black, Graphite.. 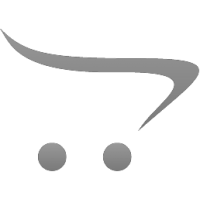 Brother MFCJ6945DWRE1 multifunctional Inkjet 35 ppm 1200 x 4800 DPI A3 Wi-Fi.. Brother Multifunction Printer with Fax MFCL2730DW Mono, Laser, Multifunction Printer with Fax, A4, W.. 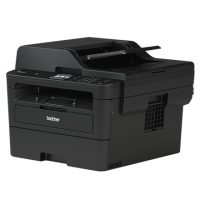 Brother Multifunctional printer DCP-J772DW Colour, Inkjet, 3-in-1, A4, Wi-Fi.. Brother Multifunctional printer DCP-T310 Colour, Inkjet, A4, Wi-Fi, Black.. Brother Multifunctional printer DCP-T510W Colour, Inkjet, A4, Wi-Fi, Black.. Brother Multifunctional printer DCP-T710W Colour, Inkjet, A4, Wi-Fi, Black.. Brother Multifunctional printer MFC-J6930DW Colour, Inkjet, Colour, A3, Wi-Fi, Black.. Brother Printer DCP-L2530DW Mono, Laser, Multifunctional, A4, Wi-Fi, Black.. Brother Printer DCP-L2550DN Mono, Laser, Multifunctional, A4, Black.. Brother Printer DCP1610WVBZW2 Mono, Laser, Multifunctional, A4, Wi-Fi, Gray.. Brother Wireless Colour Laser Printer DCP-L8410CDW Colour, Laser, Multifunctional, A4, Wi-Fi, Grey..